Spam. It’s one of the most dreaded words in the email marketing industry. 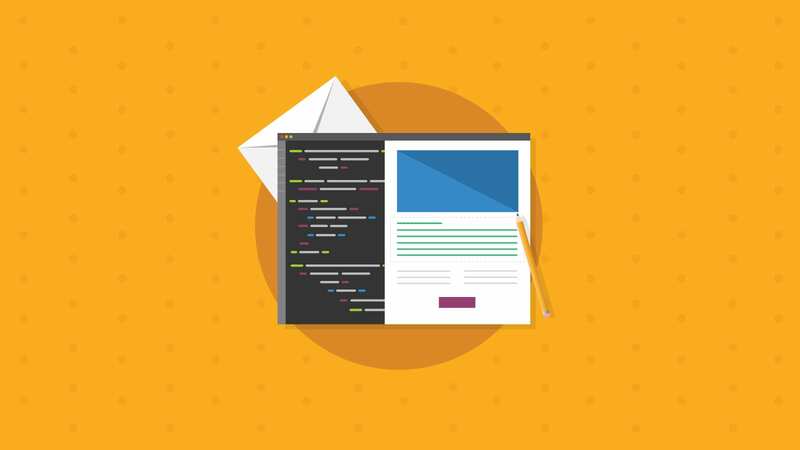 We’ve talked a lot about testing your email’s design, but it’s also important to run spam tests to check your email’s deliverability potential. In other words: Will your email make it into your subscribers’ inboxes? Or, will spam filters flag your message and send it straight to a spam folder? A spam test checks your email to see whether certain spam filters will flag it and move it out of a subscriber’s inbox. The test looks at the content of your email and where you are sending it from. 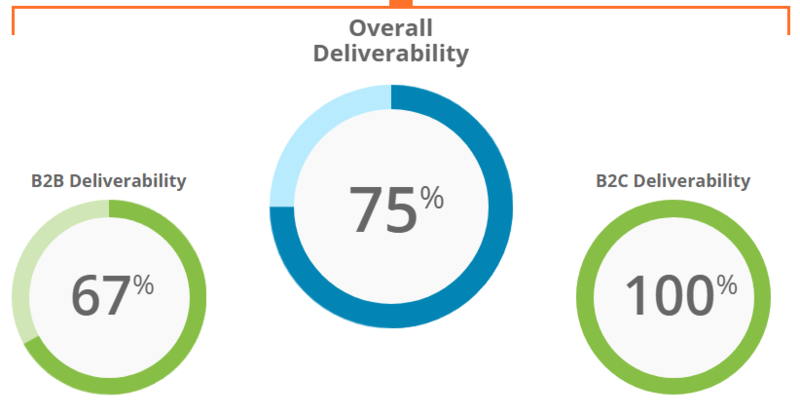 How can you increase your email’s deliverability? Let’s have a chat about some spam testing basics. Email on Acid checks business-to-business (B2B) and business-to-consumer (B2C) spam filters. As you can see here, B2B filters can be a bit more difficult to get through. What Will Flag My Email as Spam? There may be a few reasons why your email is failing spam tests. It could be the content, your IP address, or the domain from which you are sending the email. In some cases, your emails may have been marked as spam by too many subscribers, which can also trigger spam filters. This is why it’s crucial to segment your subscriber lists when possible and make sure you are sending content that is relevant to those audiences. Words with all capital letters (i.e. “SIGN UP NOW”). Too many words that sound like a scam or spam, such as “call now” or “sale” (think telemarketer language). All-image emails. Try to have a balance between images and text. Content that is not personalized, such as addressing the email to “user” instead of the recipient’s name. 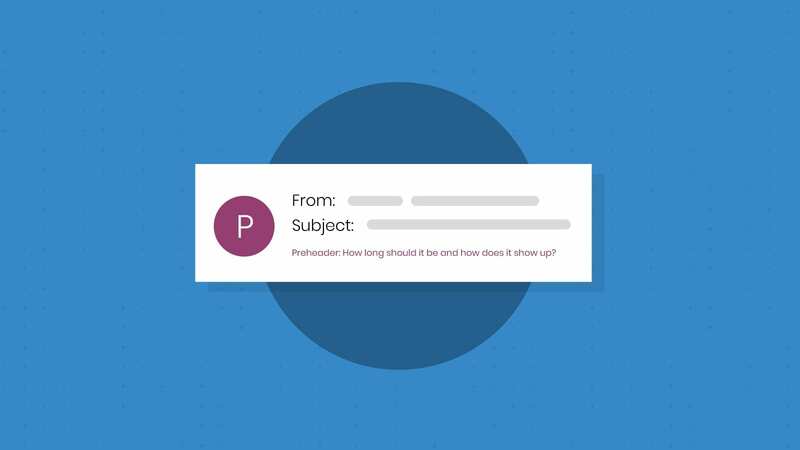 Subject lines that are too short or too long (consider running an A/B test to see what subject lines work for you). In some cases, your IP address may be the reason behind your spam problems. If a filter flags your IP address as a risk or potential risk, it may wind up on a blacklist. If that’s the case, spam filters can send your email straight to the spam folder. A blacklist is a sort of “watchdog” for email providers; they keep an eye out for senders that could be a potential threat. Your IP address may be blacklisted because of a virus or malware on your computer, or because of spam emails previously sent from that IP address. 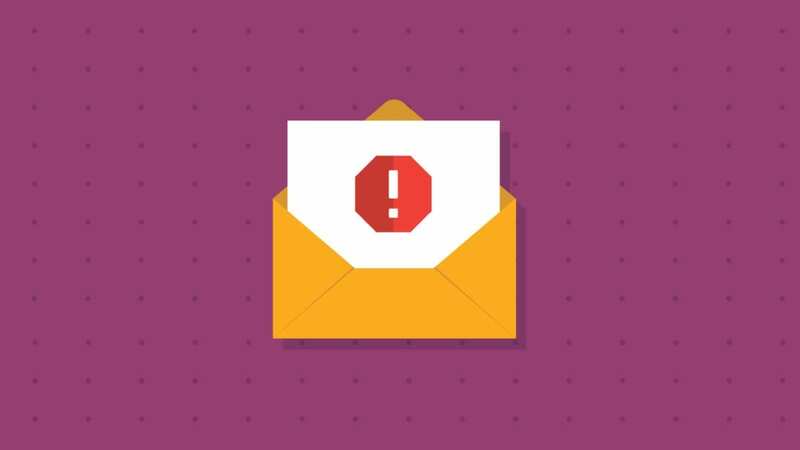 Similar to your IP address, if you’re sending your email from a flagged or blacklisted domain, it will likely head straight to the spam folder. 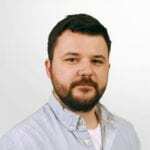 You also may want to look at your DomainKeys Identified Mail (DKIM), which allows senders to associate a domain name with an email, thus vouching for its authenticity. How Do I Run a Spam Test? There are a couple of different ways to check your email for spam potential. If you’re using Email on Acid to test your emails, you can run a spam test with a seed list, run it through your SMTP server, or send the test from our servers. In general, we recommend using a seed list test to check deliverability. Why? This test is more thorough in checking for different aspects of your email that could flag it as spam; the test will not only review your content and subject line, it will also check if your IP address or domain is blacklisted. Seed list testing also provides more accurate test results. 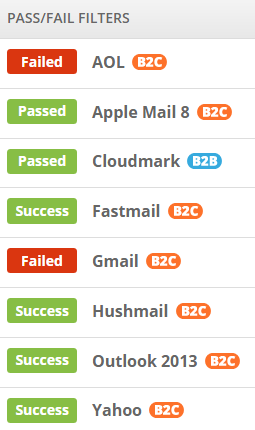 If you’re using an email service provider (ESP) to send your email, a seed list test is the way to go. A seed list is a list of internal emails you can send a test email to, such as coworkers, family members or friends. Ideally, you’ll want the email address to cover a range of email clients and devices, so you can check if it makes it through the different email spam filters. If you use the Email on Acid platform, we provide a seed list for you under our Spam Testing section. Simply copy and paste the list in your ESP and hit “run spam test” before sending your test email. This list will change every time you run a new test. For accurate results, it’s important to remember to send the test email directly to the seed list. Don’t paste the list into a CC/BCC or forward. Otherwise, the test won’t work. A quick note: If you’re using the Email on Acid platform for a seed list test, don’t be alarmed if it seems like you get incomplete results the first time. It happens. Luckily, you can run the seed list test again with the same list and the same content to try for more complete results – you can’t do this with the other spam test methods. If you’re seeing a lot of failed tests, check your email content and your IP reputation. What Do I Do with the Spam Test Results? Unfortunately, spam filters don’t often give details on why an email failed a spam test. Spam filters do this to prevent spammers from getting around their checks. If they decide to keep their filter specifics secret, you’ll just see a “pass” or “fail” result. If that’s the case, take some time to look at the content of your email, your IP address reputation, or domain reputation. Because spam filter details are not often available, we recommend sticking to email best practices as much as possible: balance your text and images, personalize where you can, watch for spammy language, keep your content concise, and make sure you have a DomainKeys Identified Mail (DKIM) signature. 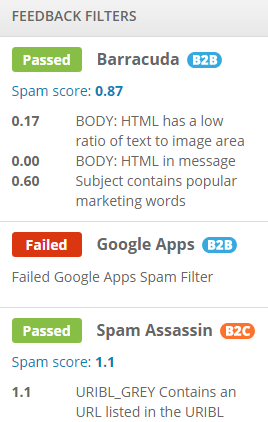 If you’re using a spam test and receive a spam score from SpamAssassin, they have a handy wiki with information on their spam scores, so you can look up your results and find out what they mean and how you can adjust your email to help it pass their spam test. We also have a few recommendations on how to pass the Postini and Barracuda spam filters, if these are tripping you up. Some spam filters won’t leave you in the dark. With the Email on Acid All Access plan, you can test your email against 23 of the most popular spam filters and 72 of the most common blacklist services. 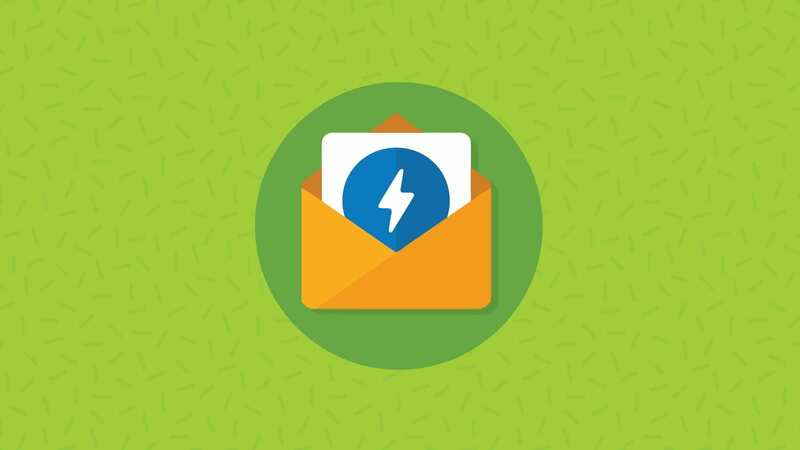 We’ll help you diagnose deliverability problems and give you confidence that your email will hit the inbox, not the spam folder. Try All Access free for seven days and see for yourself!